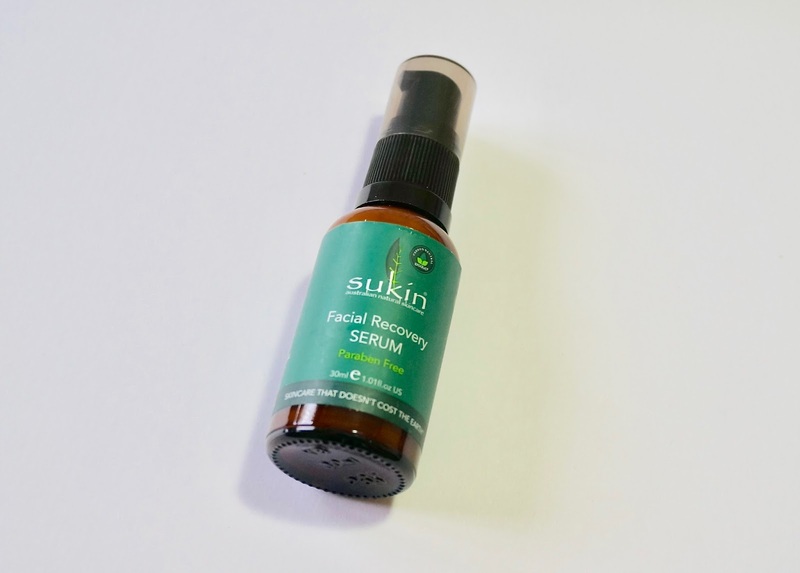 Sukin is a natural skincare brand from Australia that offers a variant of affordable skin & hair products formulated with the best natural extracts and essential oils. I kept seeing them in beauty blogger’s world especially on Asian and Australian bloggers, and this is my first time trying them out. Detox your skin with this kit to purify and hydrate. The starter kit consists of three products : Detoxifying Facial Scrub, Facial Recovery Serum, and Nutrient Rich Facial Moisturizer (photo below). This starter kit consists of products from their “Super Greens“ line which is enriched with super green actives and packed with nourishment for a healthy, glowing complexion. 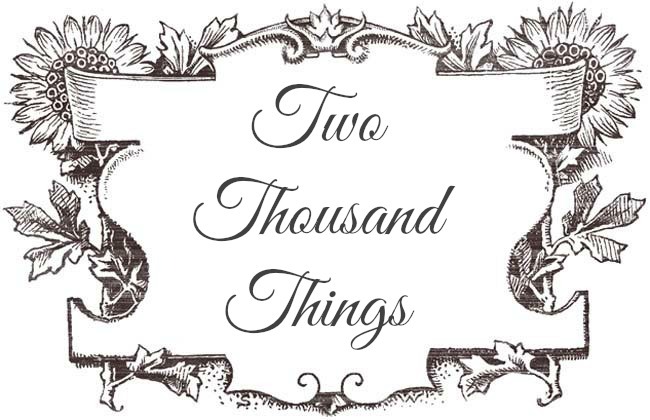 They are 100% vegan, 100% carbon neutral, and no animal testing is included in the process of making the products. Infused with micro jojoba beads and ground bamboo for a gentle polish to remove dirt and impurities from the skin. This face scrub is made of green actives blend of kale, spirulina, chlorella, and parsley for detoxifying your skin as well as giving antioxidants and vitamins for the skin. It also has extracts of white pineapple, licorice, and lime peel to promote a clear and radiant complexion. Basically it's green veggies and fruit compote for your skin! You know how green veggies are good for your health, right? With this "super greens" range it's like a healthy veggie smoothie for your skin. The texture of the scrub is like a white lotion with granules. You can feel the tiny granules in it scrubbing your skin and sloughs away dead skin but in a softer way. You would still feel the scrub buffed around your skin but it doesn't feel rough on the skin at all. It doesn't give you any brightening effect as it is not what they advertised, but you would see a healthy projection from your skin if you use this continuously. A refreshing daily facial serum with detoxifying green actives of the same "green / leafy" ingredients as the facial scrub above, but this one has added vitamins in it to restore a healthy glow. I would say that from all the products in this set I love this one the most. The serum is light enough for morning use, especially for combo-oily skin like mine. It absorbed quickly by the skin, doesn't leave any greasiness, and it layered beautifully with other skincare or even makeup. It makes my skin moisturized, plumped, and (hopefully helps me fight free-radical damage). Usually it would took me a long time to finish a skincare but I finished this serum very quickly as I love to use it every morning without fail. Most of the time I find it hard looking for a serum that's light enough for oilier skin but this one is worth to try, you guys... seriously. A daily moisturizer enriched with the same "green actives" as the facial scrub and recovery serum above, but with added goji berry and acai extracts for more antioxidant properties, and also rosehip, avocado, and jojoba to lock in moisture. It says "a light moisturizer" in the package but for combo-oily skin like mine I find it a bit on the thicker side. The lotion felt a little bit thick and heavy for our tropical weather here, so I only use this as night moisturizer instead. The formula is very moisturizing though, so if you have dry skin condition this one might do good for you. 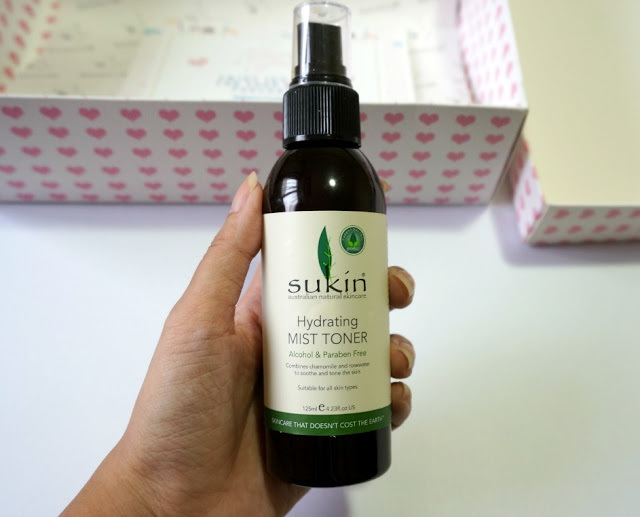 Lastly, aside from the Super Greens Starter Kit above I also purchased Sukin Hydrating Mist Toner. 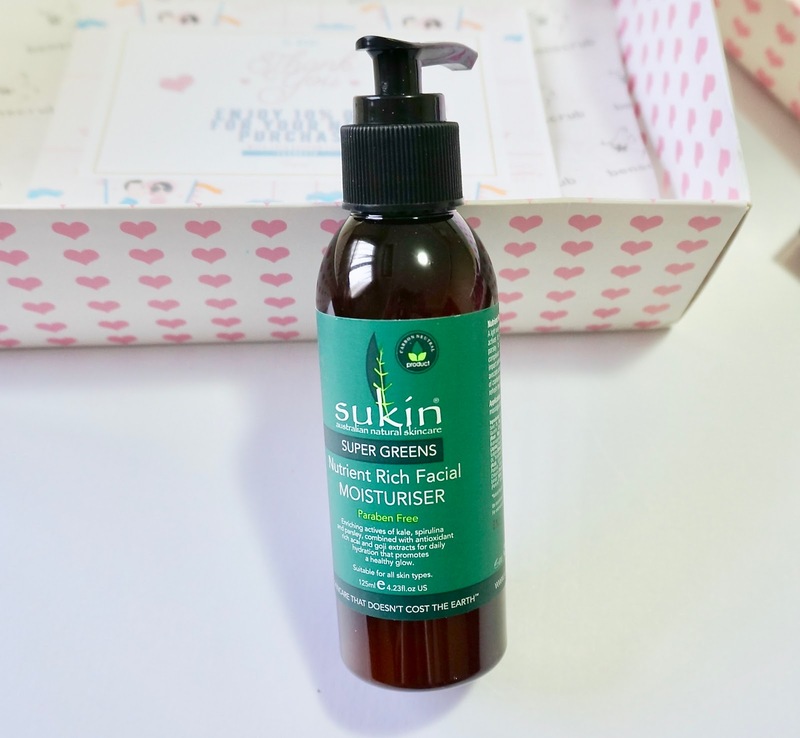 This one is not part of the "Super Greens" range, so it is just a regular face mist from Sukin. This was the first product that I finished from all four Sukin products because I kept using it everyday (because I love it so much!). I'd say this is my best favorite out of all Sukin products I purchased so far. It's a toner that comes in spray form, and it is alcohol and paraben free. It combines chamomile and rosewater to help soothes, toned, and cools tired skin. And I love how the spray mist doesn't really makes my face wet. It refresh my skin in an instant and it doesn't interfere with my makeup and other skincare as well. Truly a must-try! 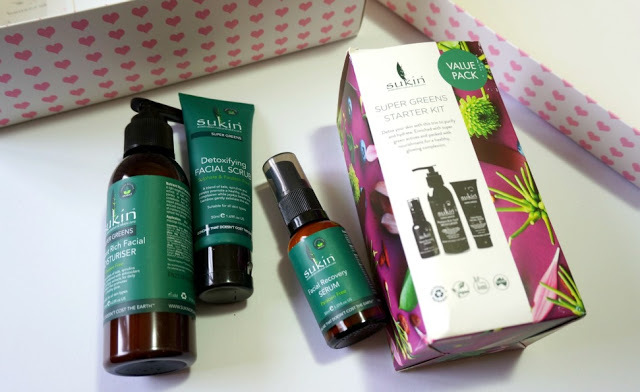 Overall, I love Sukin products, from their formula and approach to natural products. Their formula and ingredients are very natural and promises good things for your skin in a good way. 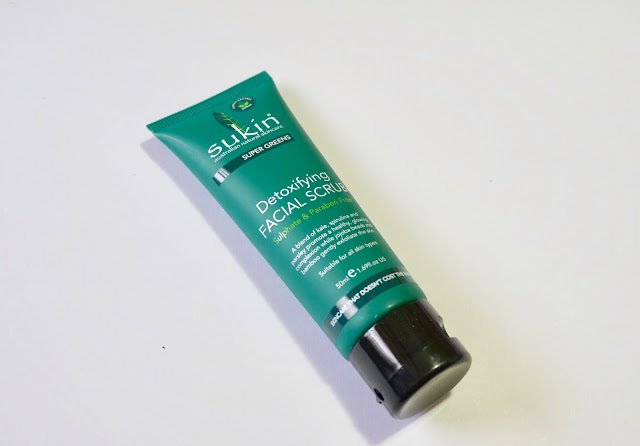 I would like to try other range from Sukin apart from their Super Green range, because although I have no problems with them but I just think that it suits more those with combination-dry skin. HOWEVER I do love the Super Green Facial Recovery Serum for it's super light formula. 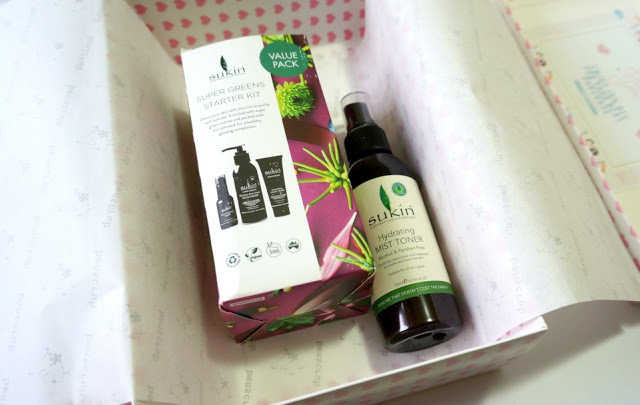 I also love the Hydrating Mist Toner (not from the Super Greens range) and I think it's one of the best face mist I've tried so far. 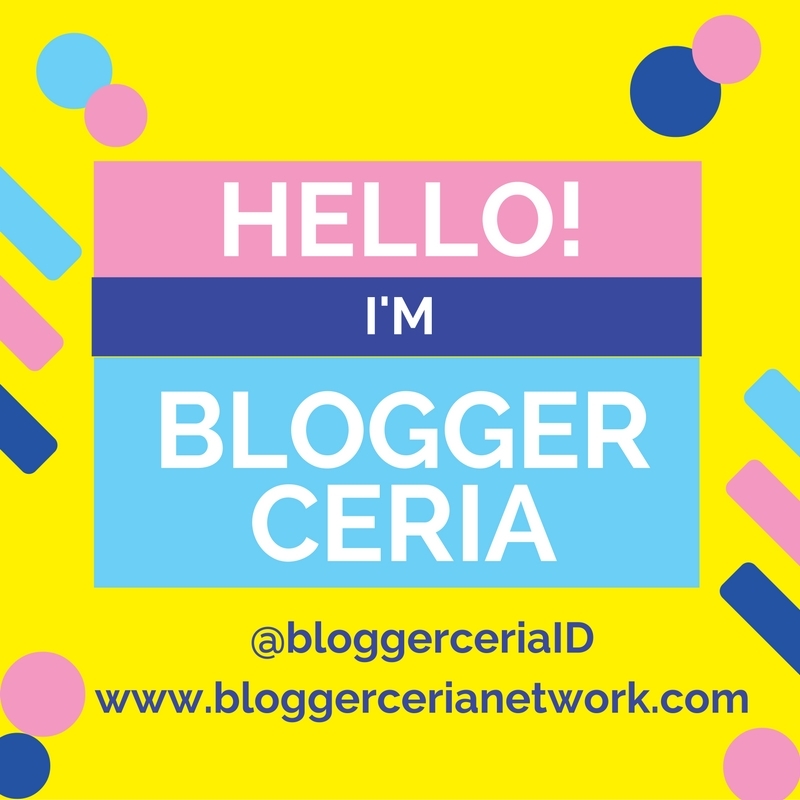 Now, have a great weekend girlsss...!